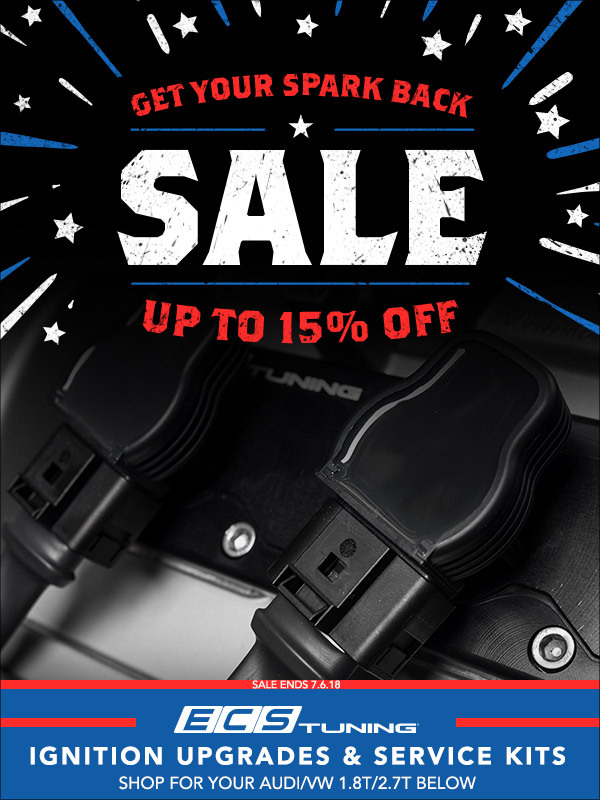 up to 15% off Ignition Service Kits! | Sparklers! Quick Reply: up to 15% off Ignition Service Kits! | Sparklers!